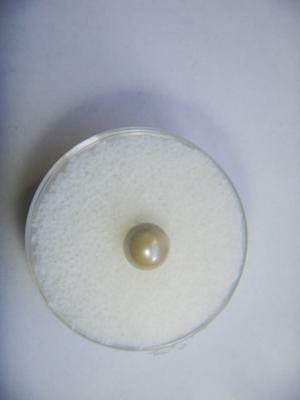 Mozambique pearls are very rare ones, especially the natural pearls. I love the way the pearls shine. 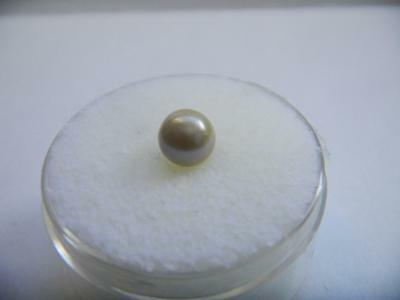 The price is little bit higher than of the normal pearls. But it is ok to sell it for that amount because of the demand. 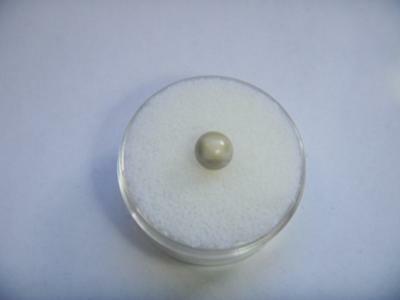 Return to Listed - African Pearls .